Hoglund's offers complete interior fabrication on cars, trucks, RVs and boats. 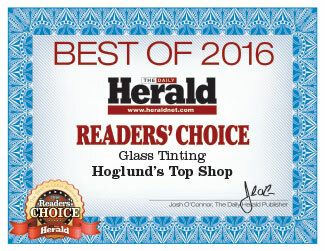 Hoglund's also specializes in custom upholstery, convertible tops, window tinting, sunroofs, water-leaks, sun roof repairs, full line of car & truck accessories, window tinting, paint protection & much more. We are not only a custom upholstery shop but also an award winning auto restyler.